Spa- Treat your sweetie (and yourself!) to a massage at a spa. Living on a budget that doesn’t include spa visits? Turn your home into an inviting spa for the evening. Take turns giving massages after a warm soak in the tub. Sandwich- My Mr Right loves sandwiches. So, he’d be thrilled with this one. Your sweetie… maybe not so much. Stars- Go stargazing. Even if it’s from the front seat of the car with the heater blaring. Search- Create a puzzle or treasure hunt for your sweetie. Senses- Have a date night focused on the five senses. Taste, touch, smell, hear and see (in case you forgot, or something). Serve some yummy treats and hold hands and steal kisses all night long. Light some yummy-smelling candles or take a scented bubble bath and make a mixed CD to listen to. Set a romantic atmosphere with soft lighting. Skills- Teach each other something. Or learn something new together. Space- I mean as in outer space, not “give me some space”. 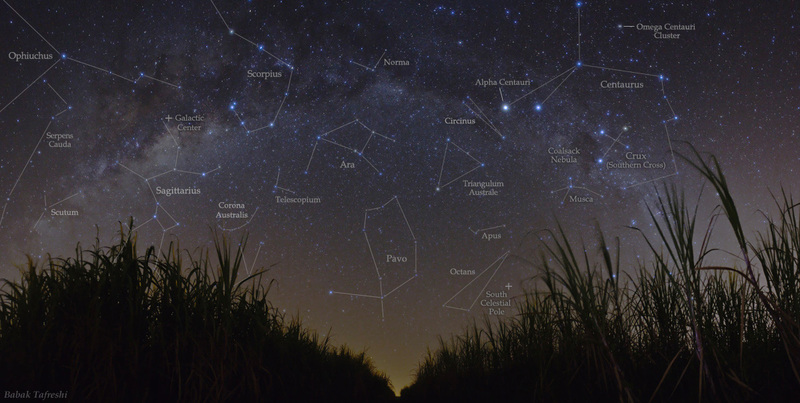 Go stargazing, but kick it up a notch and bring along a star map. Can you find any planets? If you have access to a telescope, you can see some pretty cool things… like the rings of Saturn or the moons of Jupiter(in the summer in the northern hemisphere). Swings- One of the things My Mr Right and I often say to each other is “come play five with me”. Ok, Ok… That’s mostly a phrase I say, but he’s been known to utter it on occasion. Basically, “I’m gonna go do something really dorky and dumb, but it’ll be a lot of fun! Wanna come?” Head to the local playground and swing. Play on the slides and the monkey bars. Racy Warning: Stop now if you aren’t interested. Such Special S’s. So sure someone smiled. Some say sage secrets satisfing.